Oh!!! You Must Be A Redneck!! That’s what it means!!! It must be time to take down the Christmas lights!! 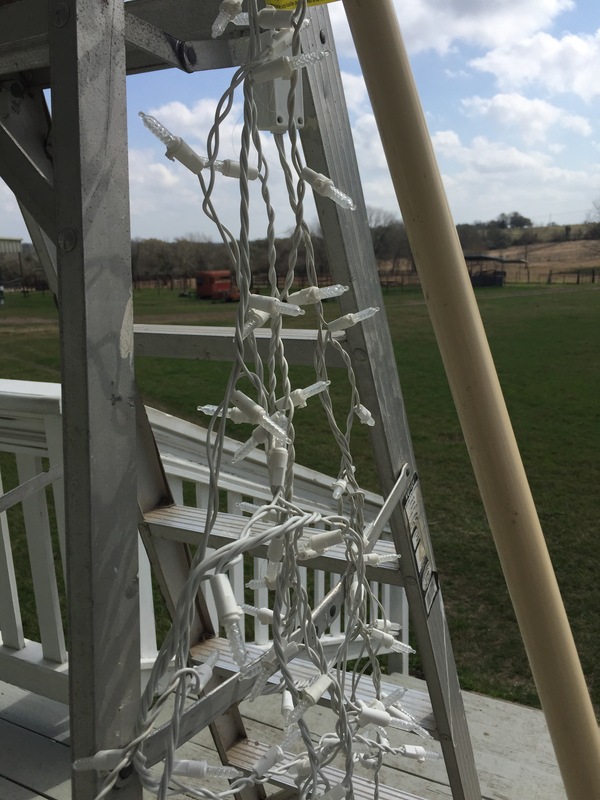 Posted in Uncategorized and tagged Christmas lights, country life, redneck, spring. Bookmark the permalink. It Must Be Spring!! Go Figure!! 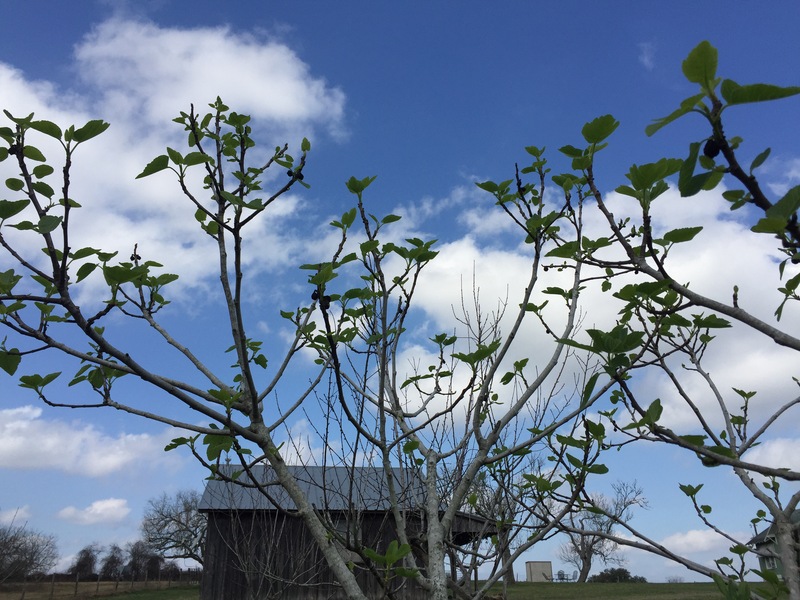 My fig tree is in full leaf-out mode!! My peaches are NOT!!! Usually my peaches bloom before the fig…what could this mean??? 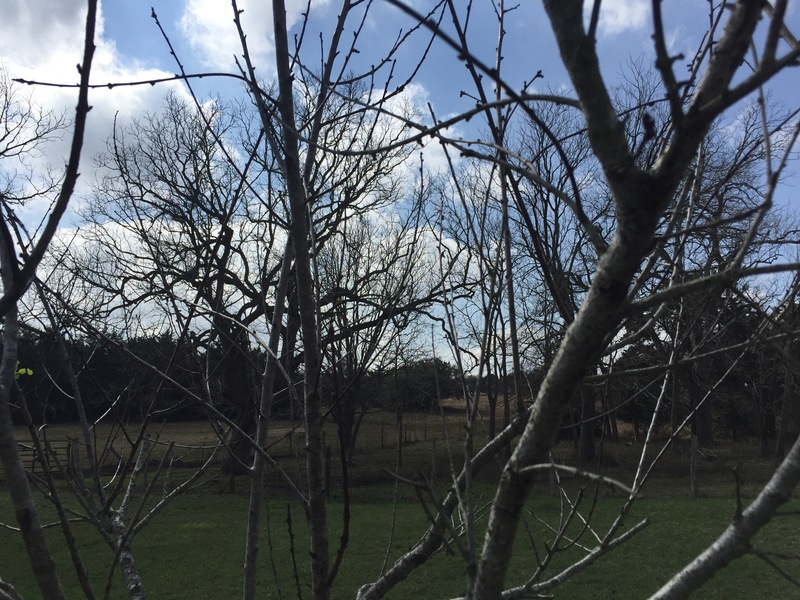 Posted in Uncategorized and tagged figs, gardening, peaches, spring, Texas, weather. Bookmark the permalink. 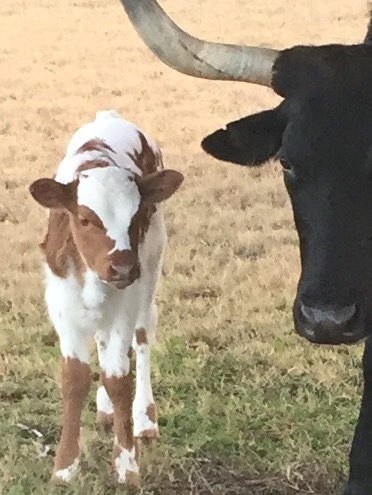 Yes, here is my first 2017 baby and she is a sweetie!!! 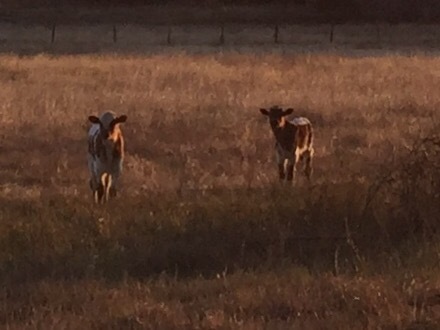 She is out of Diamond my Horse Head Bounty Hunter cow!